Want to surveillance your house or keep an eye inside your office? Bringing forth the best choice to keep both your eyes and ears over places you want to see in your absence. 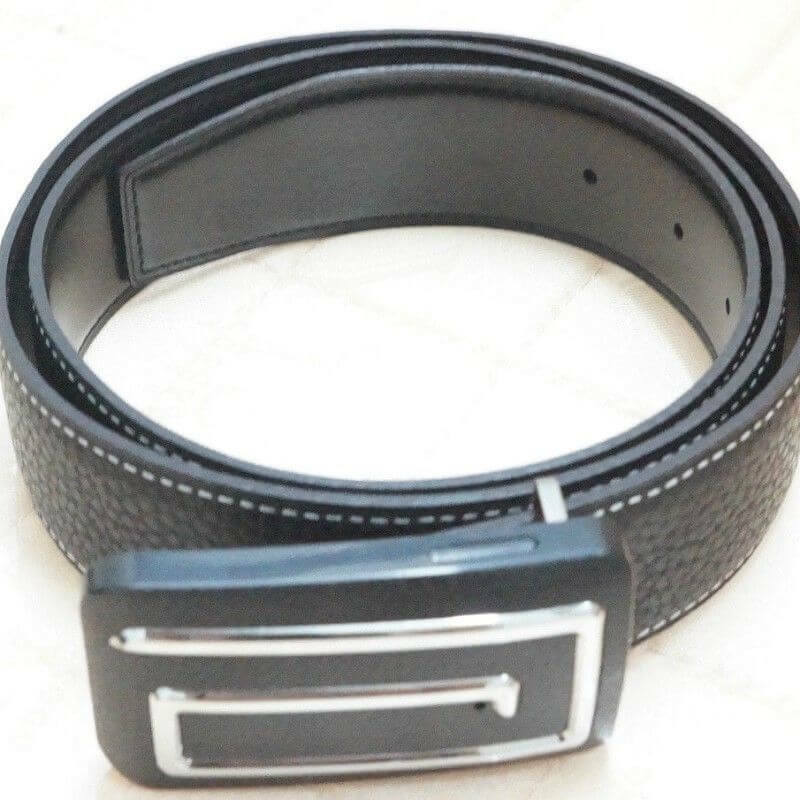 Presenting an ideal solution to all your problems- wireless belt camera or miniature hidden camera which is the Wi-Fi spy camera and can be fitted to your belt as your belt spy camera. 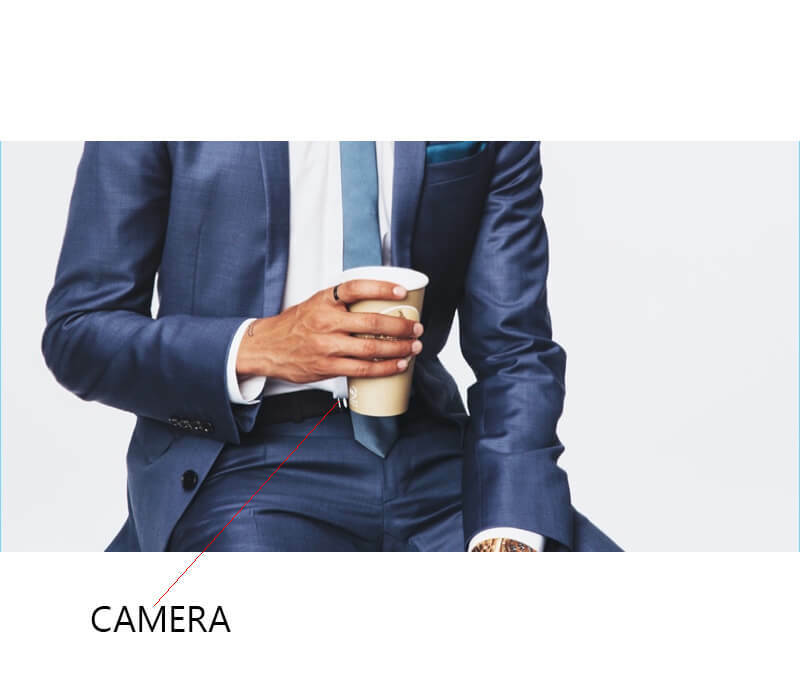 The camera can be fitted to your belt and can be connected to your Wi-Fi router and gives you the live coverage of any area that you want. This will transmit live video on your personal mobiles, laptops, television etc. 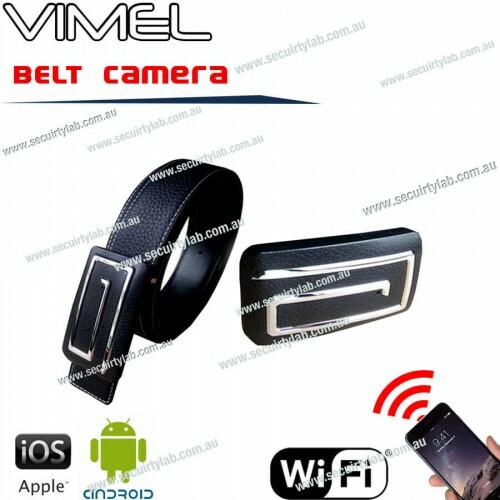 The belt spy camera consists of HD (1920×1080P) and has an H.264 format. This enables the wireless belt camera to capture a high-resolution video recording of the incidents taking place inside. A remote control also comes along with this belt spy camera and the video surveillance clock with an external micro SD card storage to store the data which include pictures, video recordings and audio. The spy camera is a new multifunctional high-tech product integrating camera shooting, sound recording, motion detection, online chat, electronic alarm clock and storage. Practically everything in your ‘belt’. The miniature hidden camera which has a standard of H.264 and a main profile coding algorithm ensures clearer and smoother video transmission effect. This Wi-Fi spy camera has a built-in web server which allows users to easily perform real-time monitoring and control it through a remote over front-end cameras via IE browser. The ideal solution to all your problems regarding monitoring your house, office spaces or any other places. This wireless belt camera has an alarm that can be paired with your phone/beeper which can alert you anytime anywhere. The miniature hidden camera can also be used as a nanny camera to monitor little children. Do not delay to get your hands on this Wi-Fi spy camera/wireless belt camera!